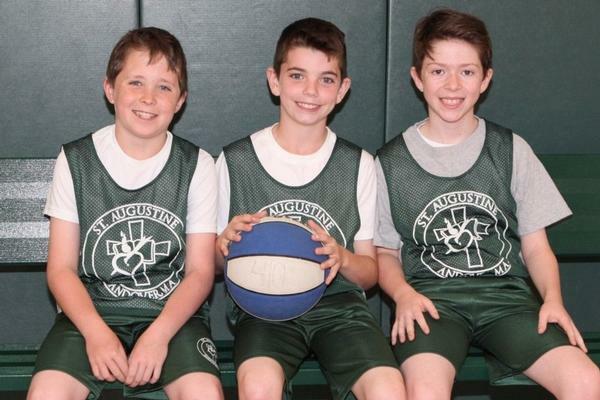 Boys and girls teams participate in the Merrimack Valley Catholic Basketball League. 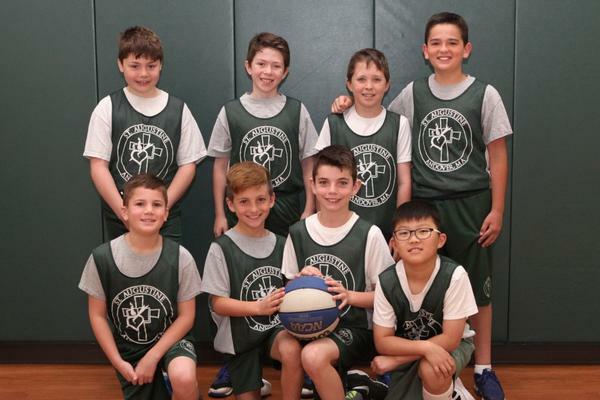 From November through February, students compete with other area Catholic schools for league championship status. For league information and game schedules, go to www.mvcba.com. Available to students in Grades 4-8.